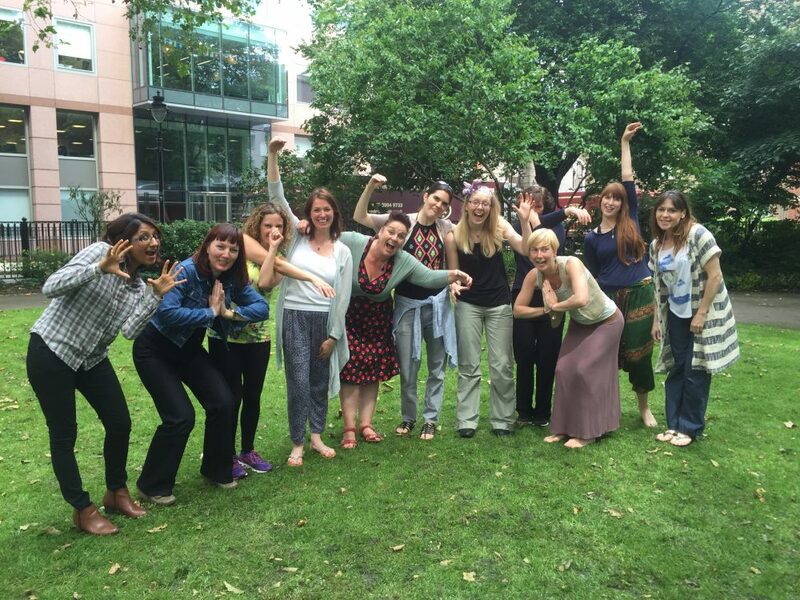 In London we offer 2-day Certified Laughter Yoga Leader Training. 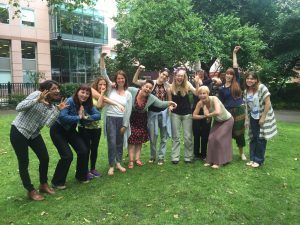 Your Laughter Yoga Teachers Mel and Lotte have jointly 16 years of Laughter Yoga teaching experience and share wisdom beyond the scope of the training – because they just cannot help themselves. You can book your 2-day Certified Laughter Yoga Leader Training at £175 (early bird) via UnitedMind’s Online Shop where you can find dates and locations on https://www.unitedmind.co.uk/product-category/training/laughteryogaleader/. We are keen to share Laughter Yoga for stress management and team bonding, communication skills and confidence building, so if you cannot find any dates or venues to suit your requirement we are happy to join you and your group of minimum 4 people at your venue. Who is Laughter Yoga Leader Training for? 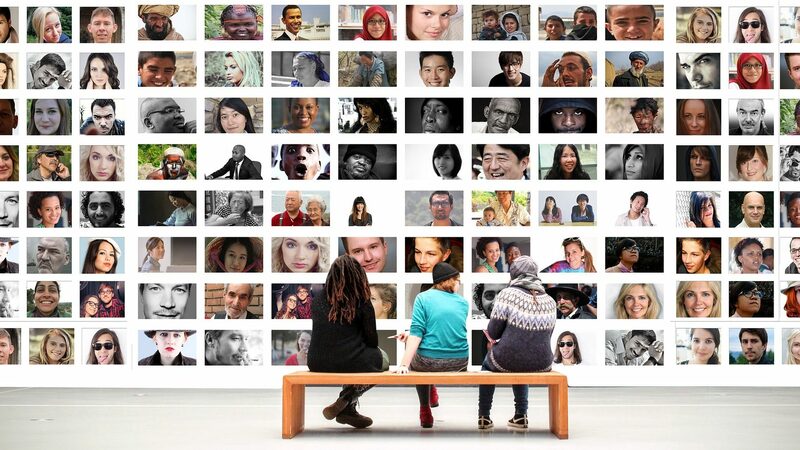 Furthermore, the course is suitable for companies and organisations wishing to train groups or teams within their organisation, and provide further professional development activites to their staff. It comprises of two days of Laughter Yoga Leader Training as originally outlined by Dr. Madan Kataria, Founder of the Laughter Yoga Movement.